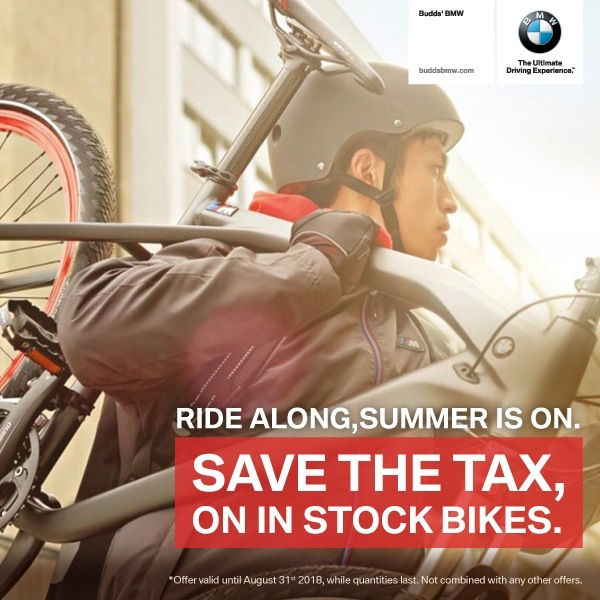 Budds’ BMW | SAVE THE TAX on in-stock BMW Bikes! 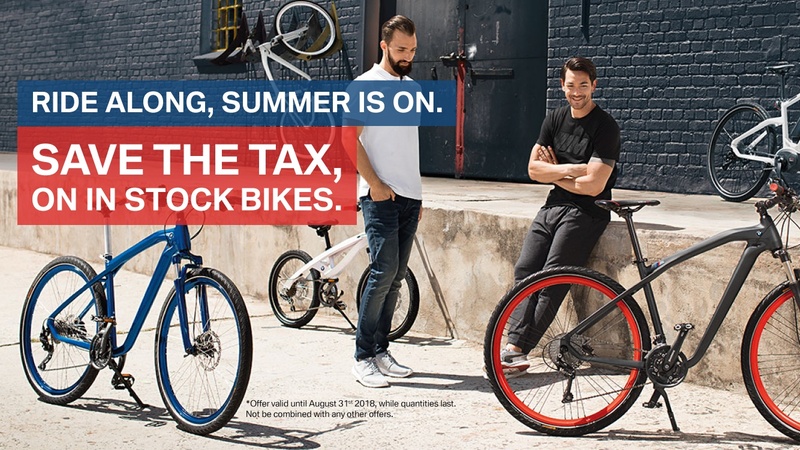 SAVE THE TAX on in-stock BMW Bikes! *Offer expires August 31st 2018!